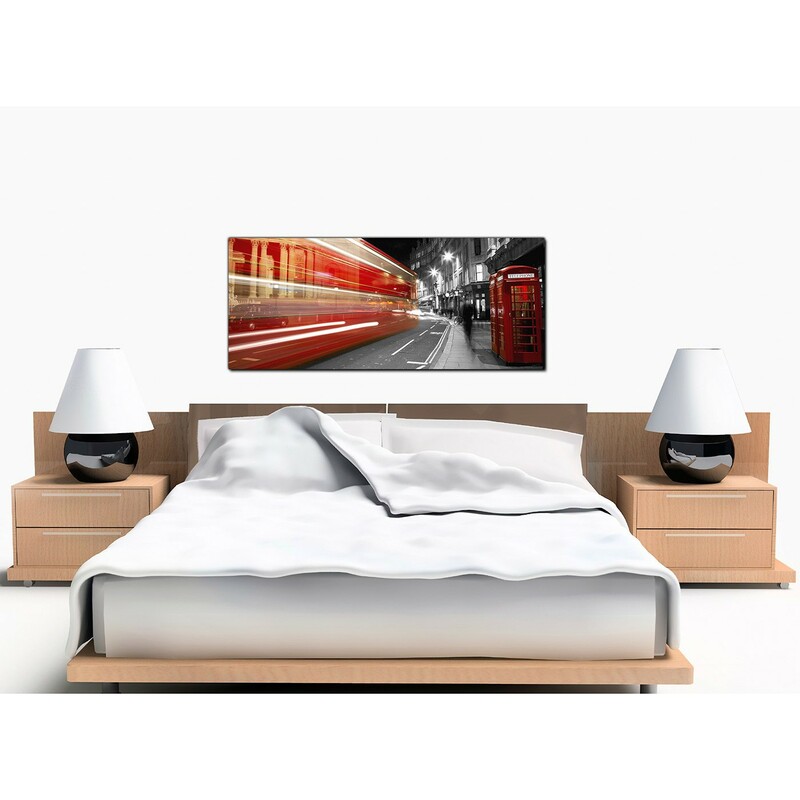 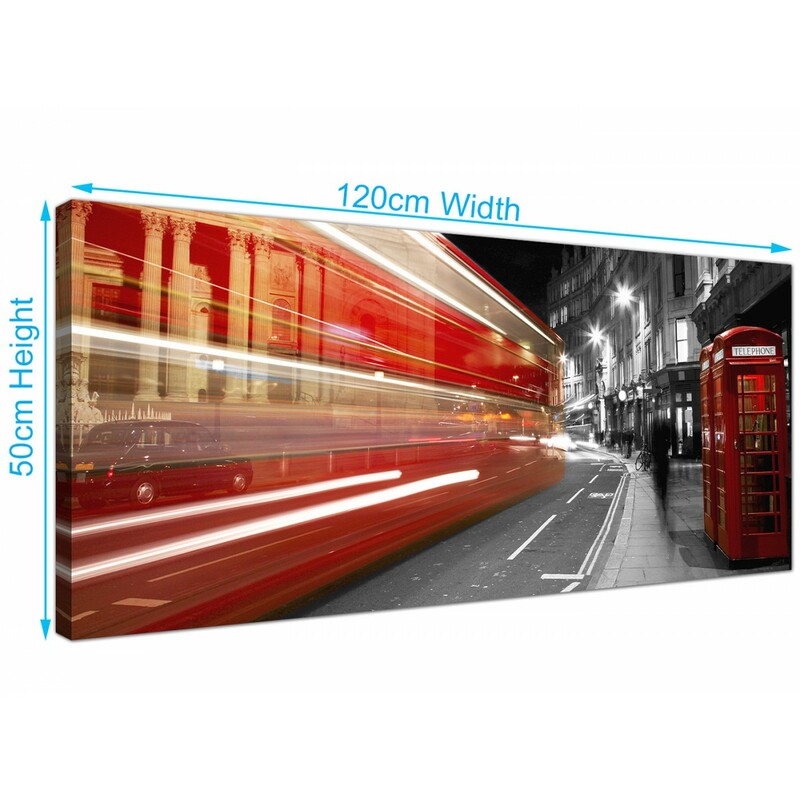 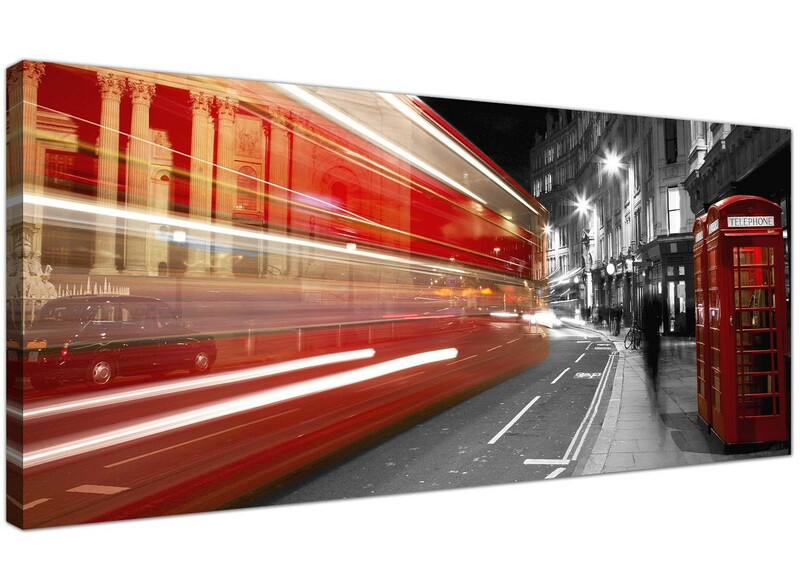 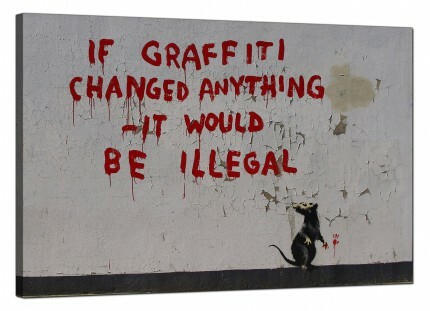 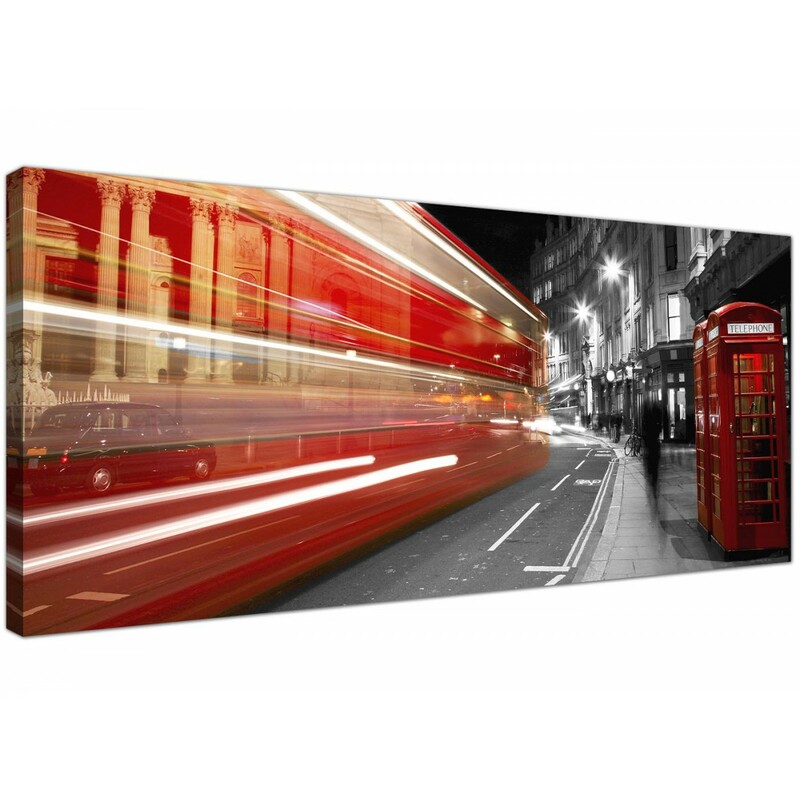 Cheap canvases of an iconic London city scene at night. 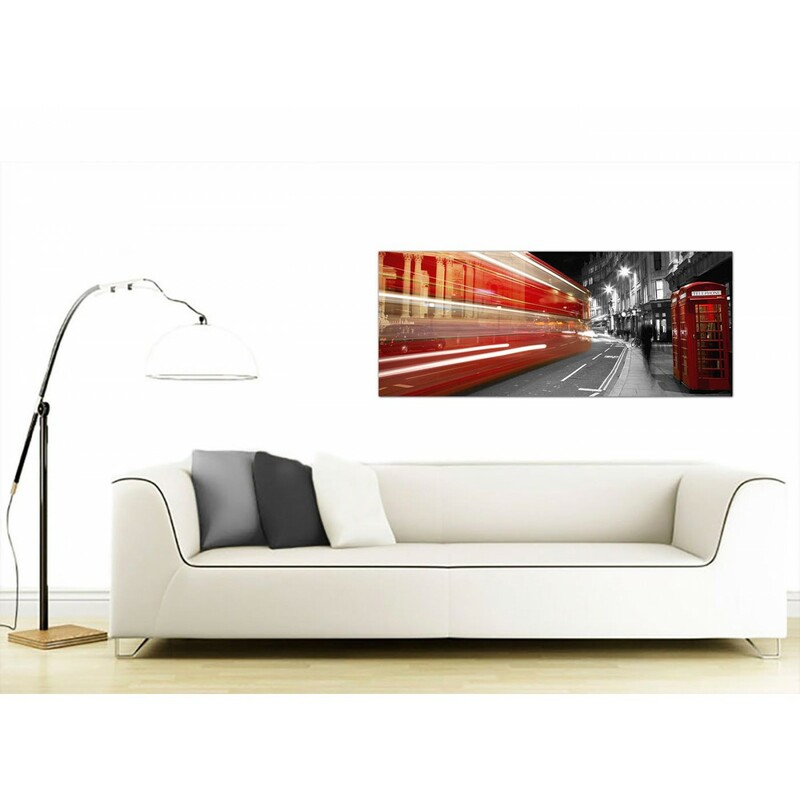 Bring a piece of the British capital city into your home. An extra large black & white up to the minute panoramic canvas picture. 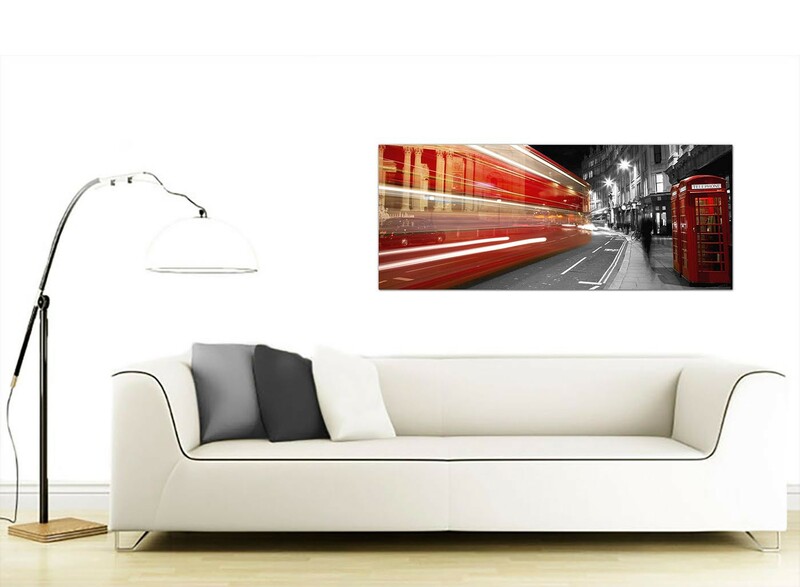 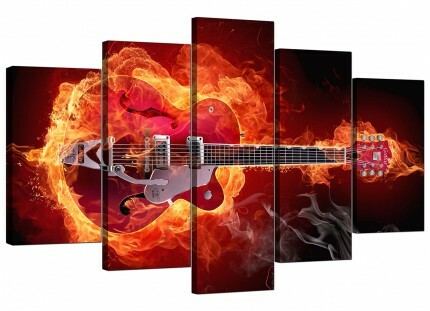 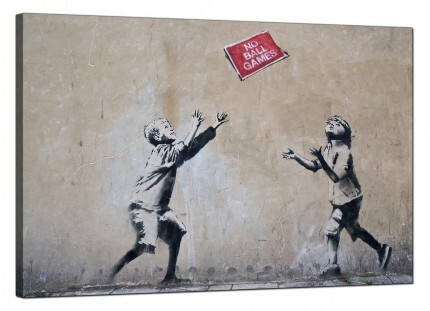 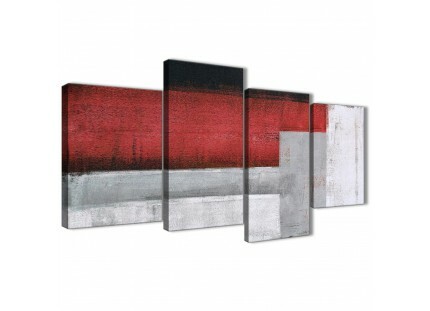 The UK's best loved home artwork brand. 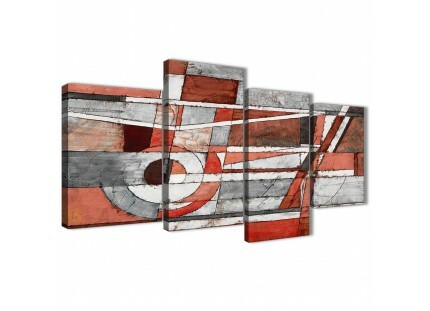 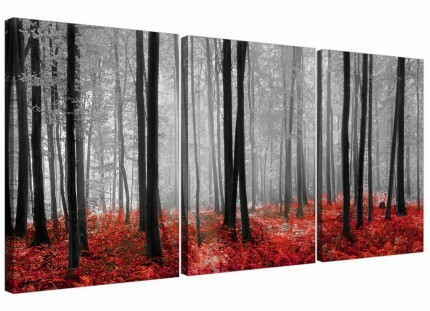 The artwork is made to the highest standards with fade resistant inks. 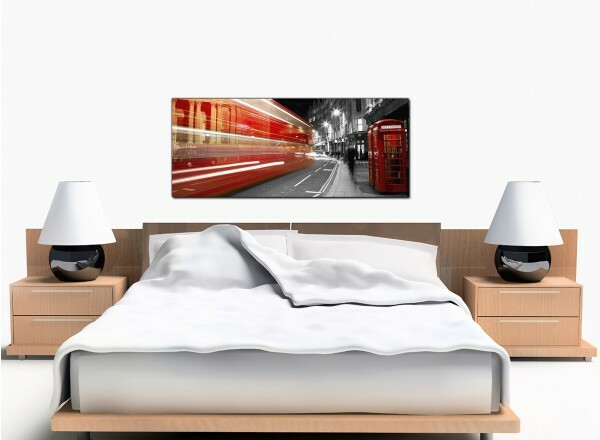 Perfect size for above the bed. 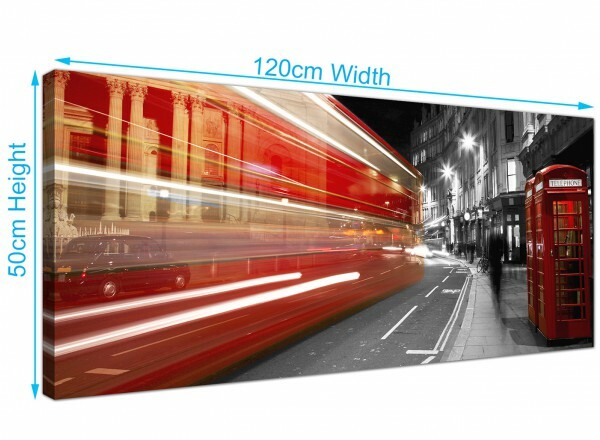 Proportions: 47.2 x 19.7 inch.